 Antolino’s Pizza in Columbus, OH is a family-owned and -operated pizza shop that has been proudly serving award-winning pizza, subs, and Italian food for more than 39 years. Our great food, partnered with our great service,has made us one of the top pizza shops in town. You can be sure that our pizza dough and sauce are made fresh daily, using only the finest ingredients available. Antolino’s Pizza has been serving great pizzas for nearly 40 years. 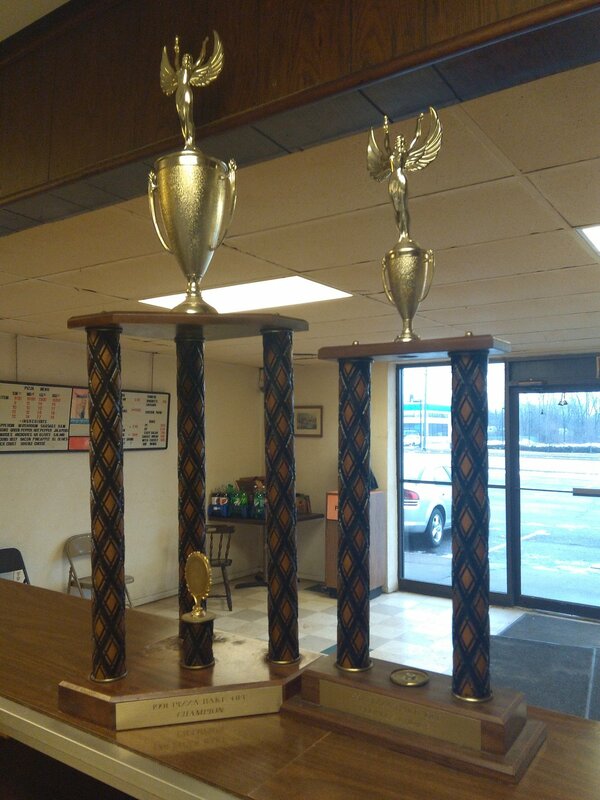 We take pride in having been once recognized as the Columbus Pizza Bake-Off Champs. Make sure to visit our pizza shop to personally try the pizza that’s been judged as the best in the entire city. Try our food to discover why we’ve been a north side staple since we opened almost 4 decades ago. From our family to yours. Antolino’s Pizza was started by Bob Snyder in 1979 with his wife, Joy, after perfecting his recipe for his pizza sauce. 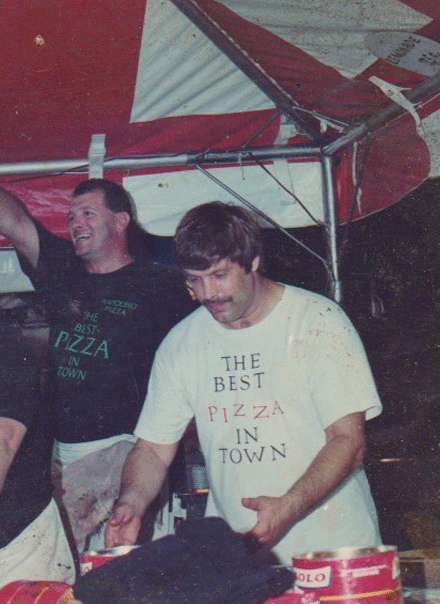 Over 39 years later, we continue to set the bar for truly great pizza. The Snyder family prides itself on providing the kind of excellent food and service that our customers have come to know and love. From outstanding service to award-winning pizza, you can experience both at Antolino’s Pizza. You may want to check out our pizza menu so you can discover our wide food offerings. If you have any questions about our pizza shop and the food we offer, don’t hesitate to get in touch with us. We look forward to serving you delicious pizza! Let Antolino’s Pizza in Columbus, OH satisfy your pizza craving! Our pizza menu features a wide selection of pizzas, subs, salads, and more so be sure to browse through it.  Our pizza delivery service caters to both residential and commercial customers in the area. If you’re headed somewhere and in a hurry, you can also pick up your pizza from our shop. Check out our pizza menu below. From garlic bread and Italian dinners to Stromboli and chicken wings, you can find them all here at Antolino’s Pizza. You may also want to try our pizza specials where we feature the best you can get from our pizza shop. Should you wish to learn more, feel free to get in touch with us. Our friendly staff is more than glad to answer all of your queries. Experience Pizza at Its Best! Whether it’s lunch or dinner, calling Antolino’s Pizza in Columbus, OH is always the best choice. Enjoy mouthwatering pizza that’s made fresh each time you order from us. Check out our pizza specials below for an even better Italian food experience. Double the meat and cheese for just $6.00 more! Choose from spaghetti, lasagna or chicken parmigiana dinners. All dinners include pint salad and garlic bread. If you’re craving pizza and other Italian food, call Antolino’s Pizza today! We’ll have your order delivered right to your doorstep. You may also pick up your order if you’re in a rush. Get in touch with us today! We have a limited delivery area. We accept cash and credit card payments.